A good friend of mine who uses his home 3-D printer to create arcade parts has been testing filament from many different manufacturers and tells me the Amazon Basics is actually pretty good for the price. So buy with confidence. the pey-g laying down really nicely. I hope it comes up. I keep reading about people pulling up chips of their glass base trying to pry it off. locking wheels might be an idea. I have mine on the dining room table and i've had to pull the table out twice to get behind it. I think I need a cart also but it has to have wheels. Funny you mention that.... I was thinking maybe one of those metal carts might be a good alternative to the ikea end tables. At least for the bottom part. Been having trouble finding a good design though. 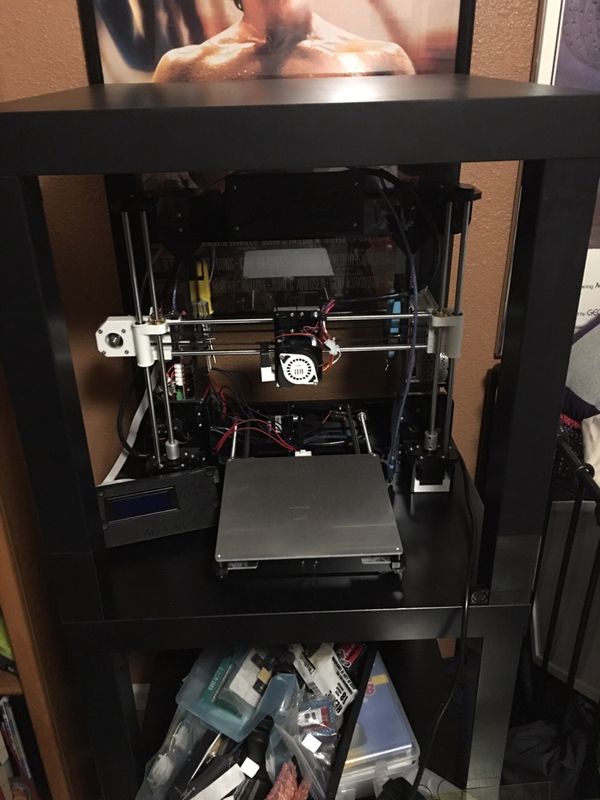 The base on my printer is 22" x 24". I need to build something for a radial arm saw. Your post reminds me i'm thinking this might be next yrs winter project. 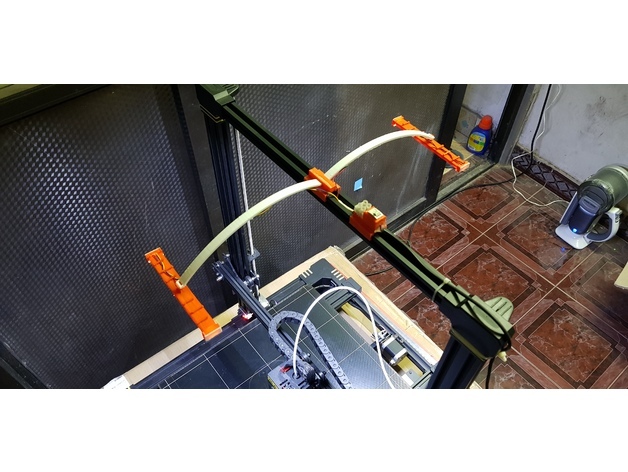 Printing a PI and camera arm for my octopi setup now. you will get to it before me. how big you going to build it? 16 x 24 or so. Looking forward to seeing that build. 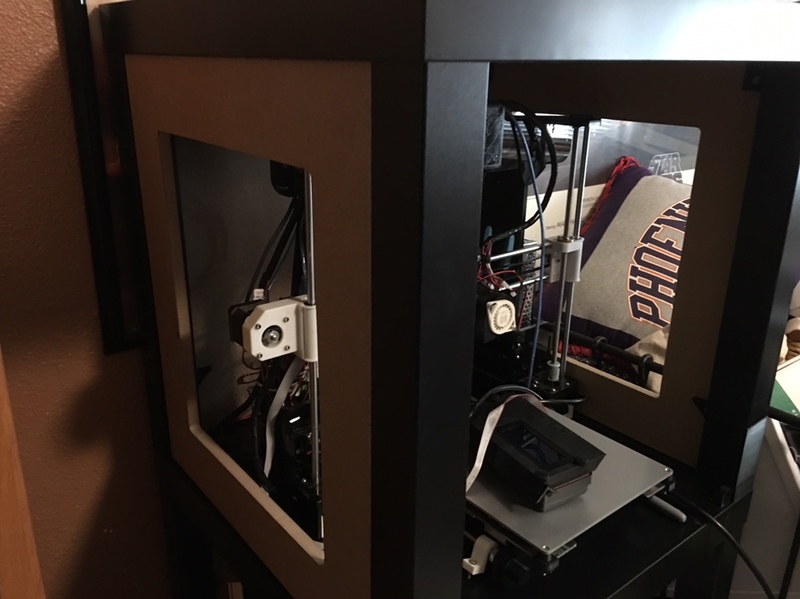 Dialing in the PETG printing. playing with retraction settings and temp settings and stringing is getting way better and less boogers on the nozzle. just uploaded a petg profile to octoprint from curo 15.04 so when current print is done i'll try that. 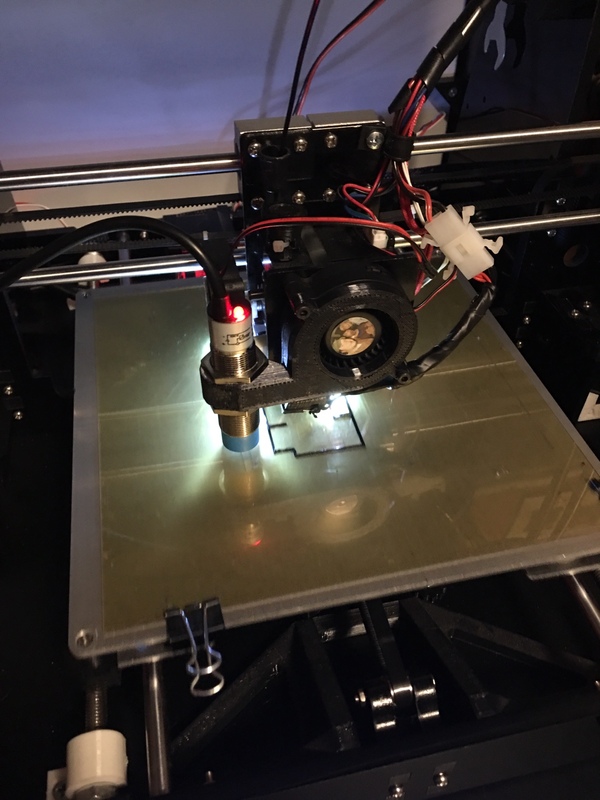 then i'll print the parts for the rpi clops 3d scanner and order the electronics to make it work. You know, even though it's cheap I hate to pay more for shipping than I do for the actual product out of sheer principle, but that is looking really good. I might have to re-evaluate my plans. Keep up the good work Yots. 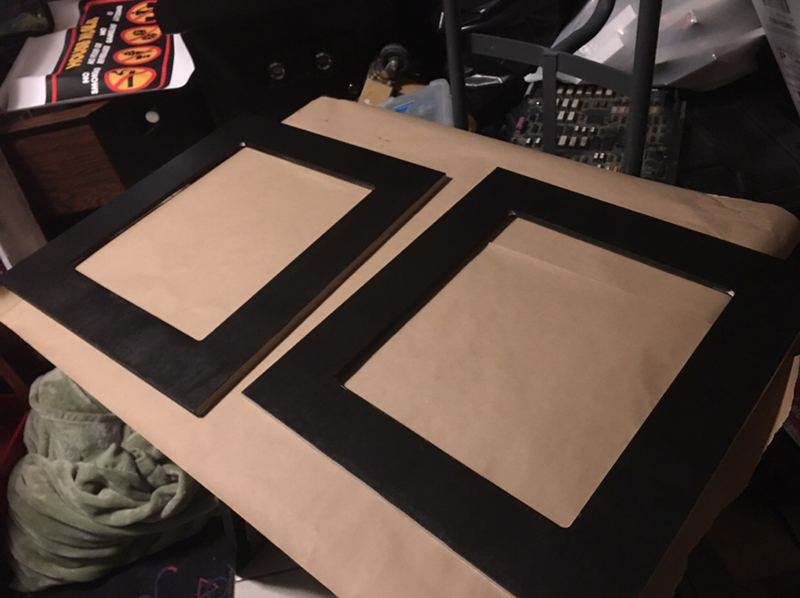 My plan is to paint the outside of the walls black like the table, but the inside walls will be white so the chamber itself isn’t so dark. Did you tack up an LED strip in there yet? 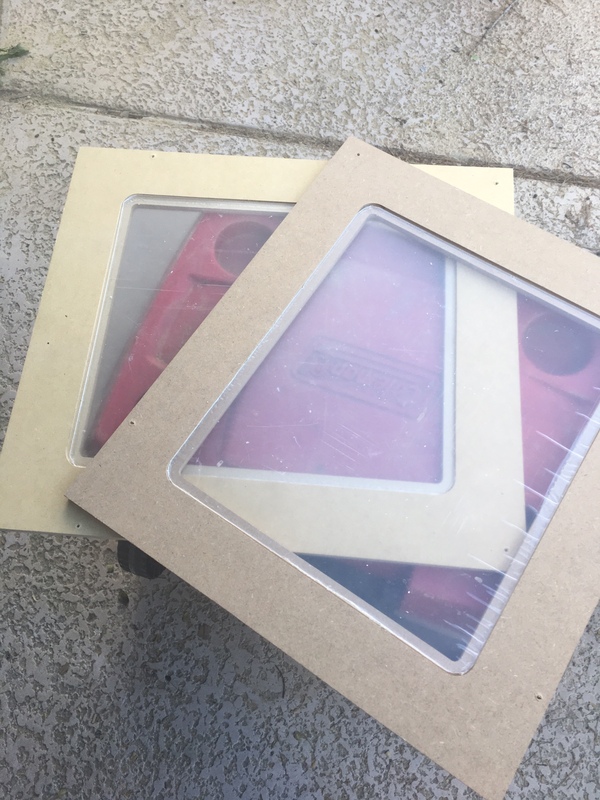 Update - I routed out the window chambers in order to fit them for plexi. Just a tiny bit more work, but it will be worth it. do all the sides come off easy? 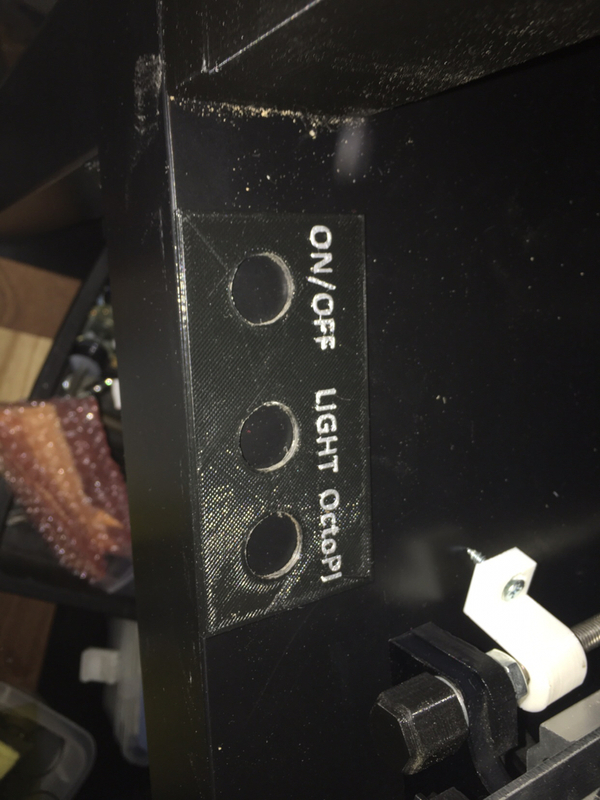 I'm currently printing up an led strip hanger for my printer. 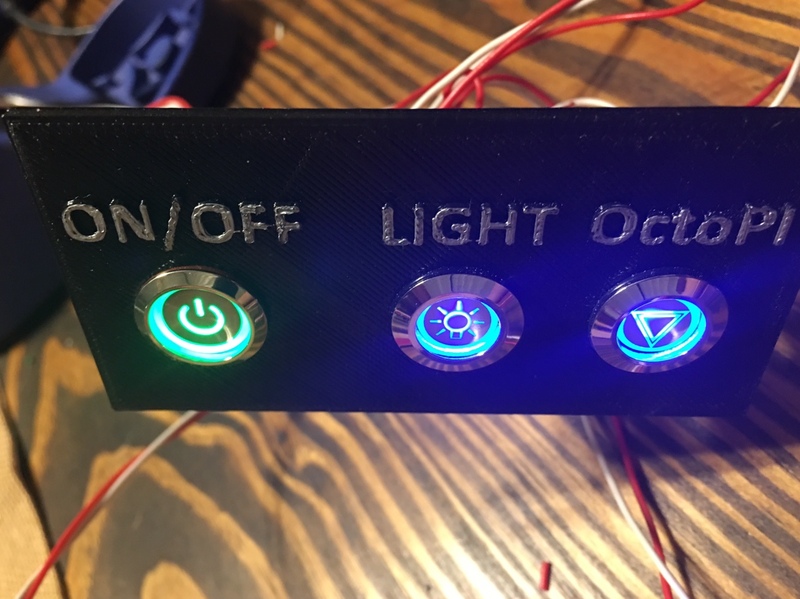 It's has two 6 inch sections of led strips that hang on either side of the z axis bar. Also petg is NOT for detail work or small parts or parts with overhangs. 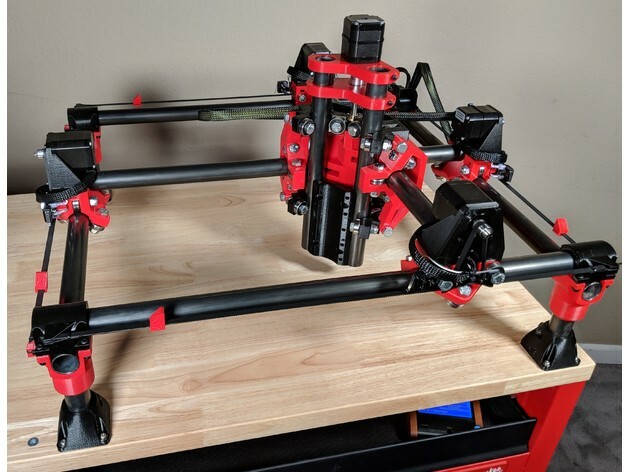 Boxes, case ect and simple parts that move like the articulating arm for the camera i'm using for octoprint? yes. I've picked up some pla (pro/plus/premium) it requires a higher temp but is stronger and more flexible and looks like it lays down really well. 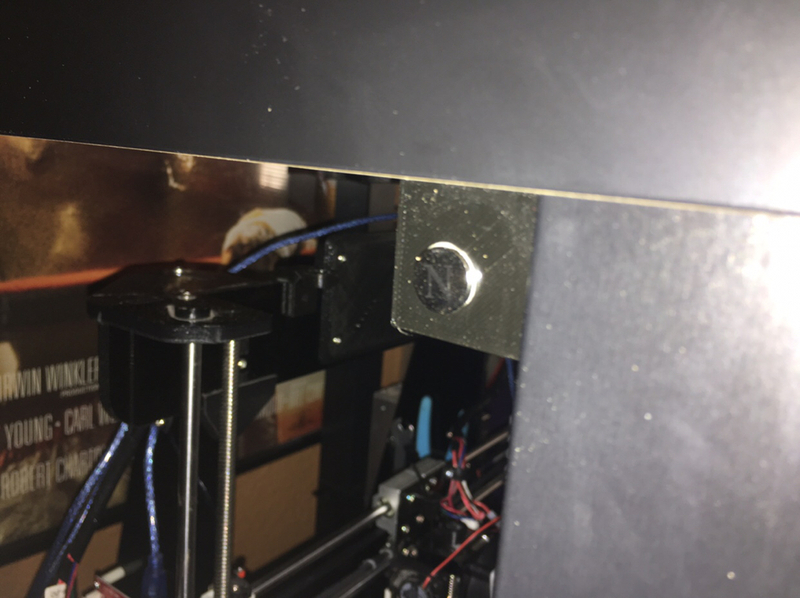 The enclosure is designed so that the whole top is supposed to come off, but me being the tinkerer that I am, I’m going to use magnets so that I can pop a side off quickly if I need to. 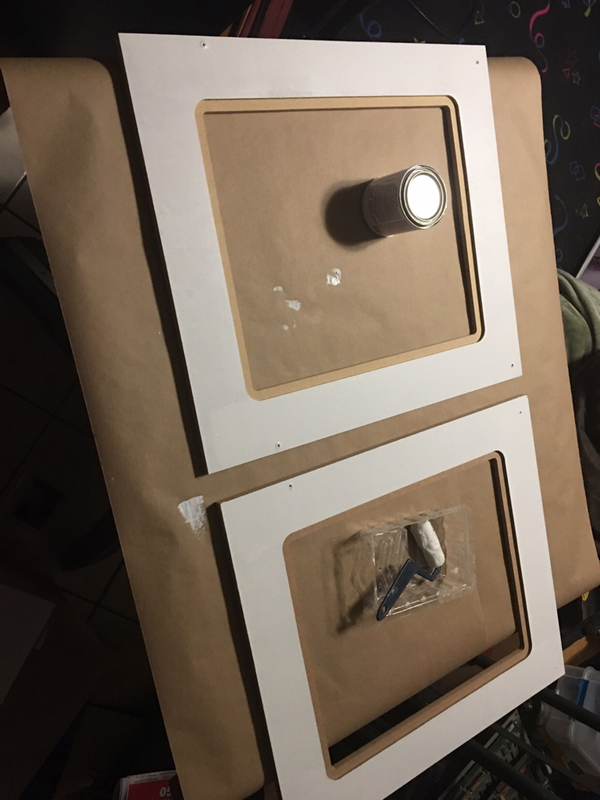 Still need to drill the holes to mount the switches for that plate. Black painted. Of course, it being black paint, it gets everywhere. Oh well, will sand and touch up the white side. Once all is dry. the clips for this were too delicate. I think I need to design my own. Are those the 16mm buttons you see on ebay all the time? I need some for a project and I'm wondering if you are satisfied with them. *edit* Nevermind on the endtables…. looking at the dimensions they are probably too small. I like the buttons - they’re a solid metal. I soldered all the connection last night and tested. They light up only when activated, which is what I wanted. 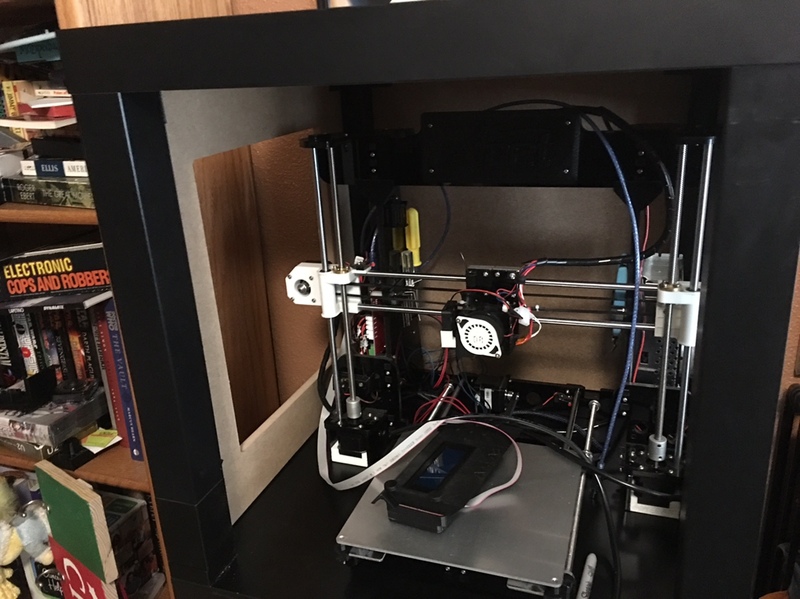 The fit with the table is going to be tight for the Anet A8. I’m relocating the power supply out of the chamber. More later! Thanks man. Never mind about that end table comment... I had linked to a pair of end tables on sale 2 for $16 at Walmart, but looking at the dimensions they are just too small. I don’t suppose you have an IKEA around you, do you? Nah. Shipping actually isn't terrible, but I'd pay more for shipping than the tables. I've got other projects atm so I'm not going to sweat it until I'm ready to start. Got my auto leveling bed kit set up and all the power wiring for my enclosure done. Printing dragon tokens for ZapCon ‘19 now! The only way you out of towner’s will be able to get in to Contributor Night on Friday will be to have one of these, so don’t forget to let me know what color you want! Not that I have any say but some glow in the dark filament would be cool. Or if there are any UV lights some UV filament would be cool too.